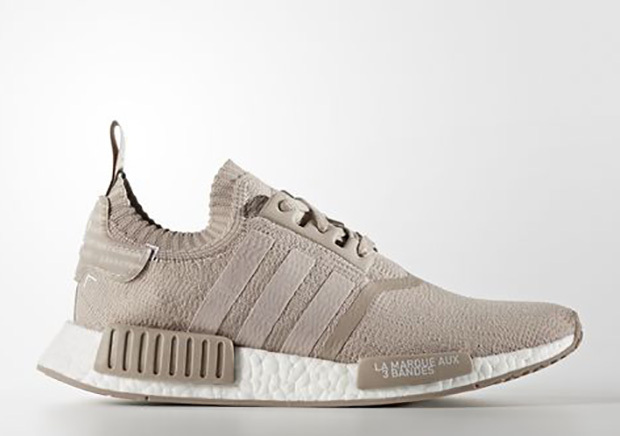 Updated July 27th, 2016: Karmaloop will restock the beige and grey colorways at 1pm EST. 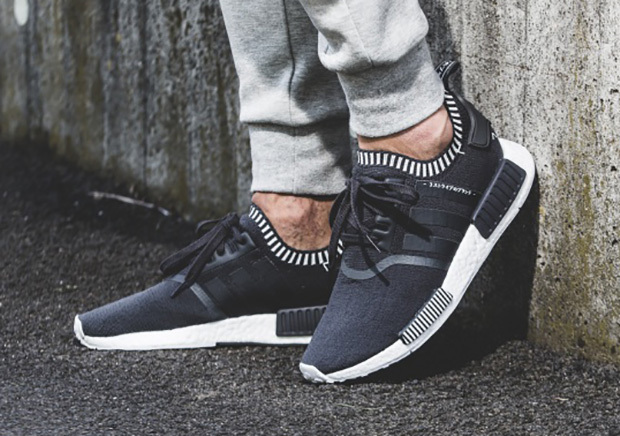 The adidas NMD continues to be one of the summer’s most sought after silhouettes, and once adidas Originals added Primeknit into the equation, interest only grew. Stateside releases for the silhouette have been rather sporadic with European markets getting first dibs on the adidas NMD R1 PK, but today we have some good news: three monochromatic colorways will be up for grabs tomorrow, June 10th in the U.S. via the three stripe’s online store. Included in the release slate is the French Beige look, a Core Black colorway, and a Dark Grey with added striping on the midsole for a unique finish. Check out more photos after the break and let us know which pair you’re feeling by taking your thoughts to our comments section.